What would you like to see on our menu at Crafthouse? What events would you like to see at Crafthouse? 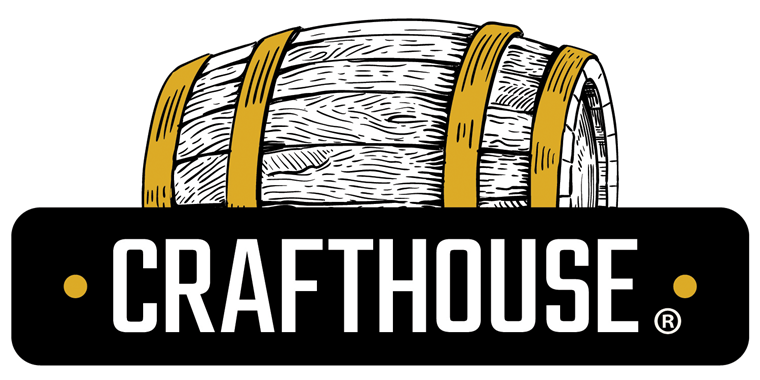 How many times do you frequent Crafthouse per week? What other restaurants do you frequent? Visit us at all of our locations!